Tape In hair extensions are the perfect solution,natural, and no-hassle solution. 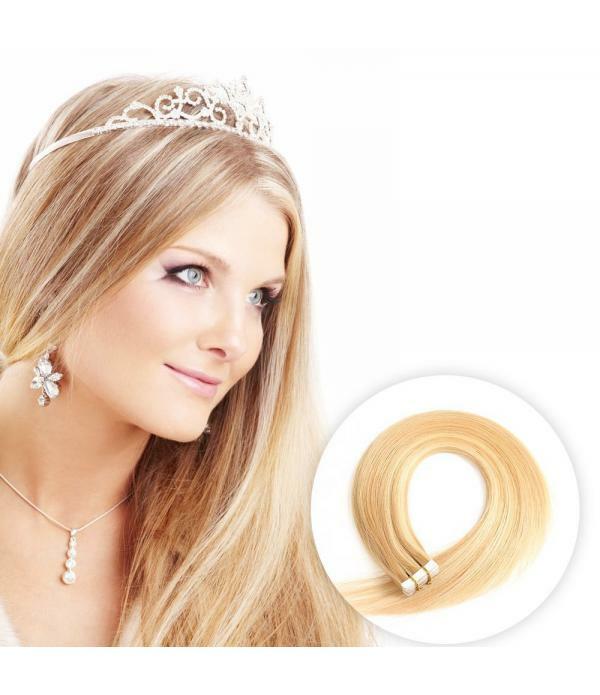 A tape hair install is a completely safe hair extension method that will not damage your hair. They'll last you anywhere from 4 to 6 weeks, or until your natural hair grows out. 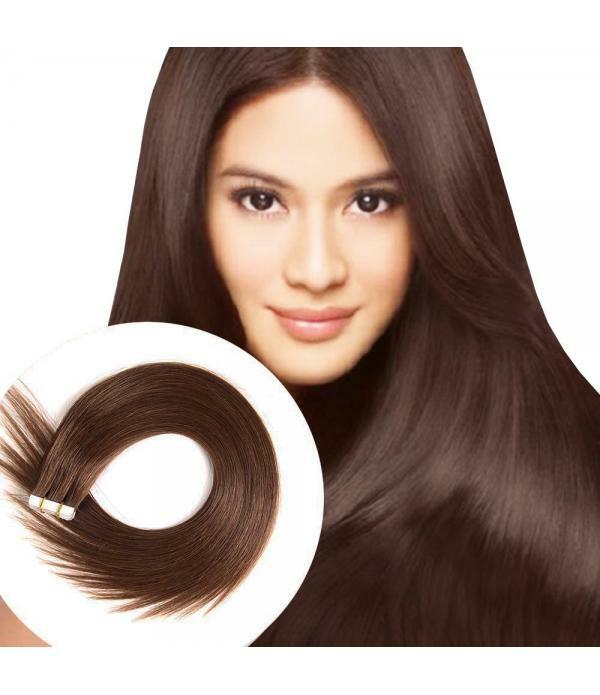 Weight: 50g/pack, length: 20 inch, Package: 20 Pieces/Package, Color: #4 Medium Brown. Style: Medium Brown Tape in Hair Extensions, Texture: Straight hair. 1. 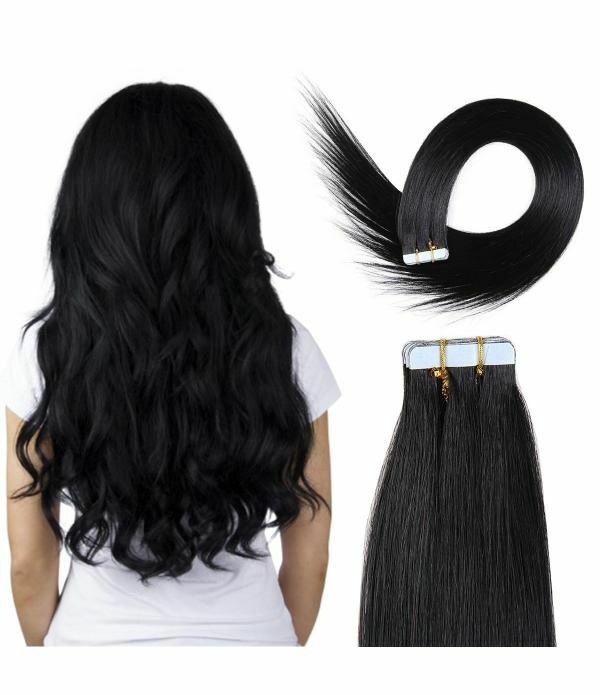 No tangle No shedding: 100% pure human hair make sure tape hair extension do not ..
1. Size: 20 inch.2. Color: #27--#613. Shown as in the picture.3. Weight: 50g/pack.3. Items/Package: 20 Pieces/Package.4. Texture: Straight hair.5. Style: Tape in Human Hair Extensions.6. No tangle No shedding. 100% pure human hair do not tangle. American tape is strong, safe and .. 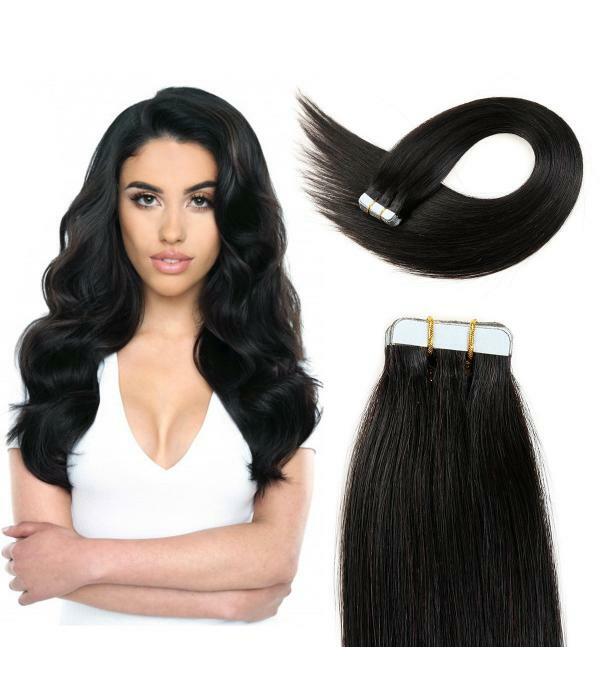 Tape In Hair Extensions 100% Remy hair Straight Human Hair Extension 20 inch Skin Weft 20pcs 50g/pack (#1B) Off Black 1.Tape Hair Extensions Comes in 20 Pieces of 50gram Each Pack. For a Full Look You Will Need 2-4 Packs. More 2% Off When You Buy TWO. Plea.. 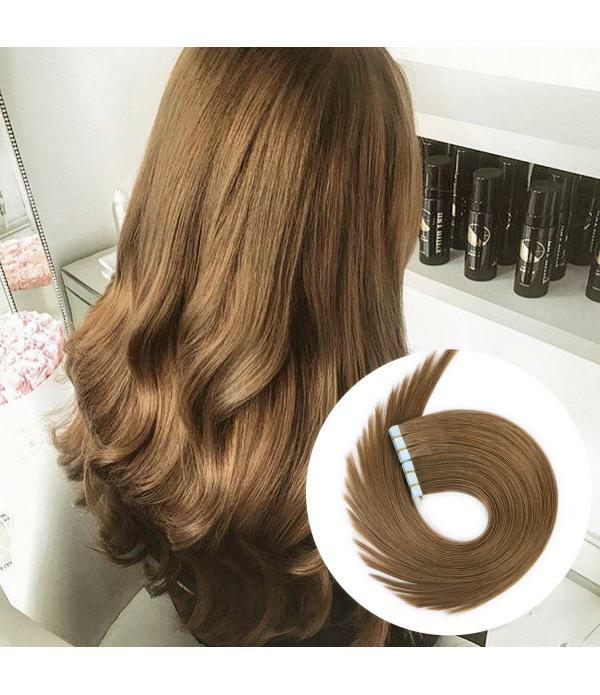 Tape In Hair Extensions 100% Remy hair Straight Human Hair Extension 20 inch Skin Weft 20pcs 50g/pack (#6) Chestnut Brown 1.Tape Hair Extensions Comes in 20 Pieces of 50gram Each Pack. For a Full Look You Will Need 2-4 Packs. More 2% Off When You Buy TWO. Please Cont.. 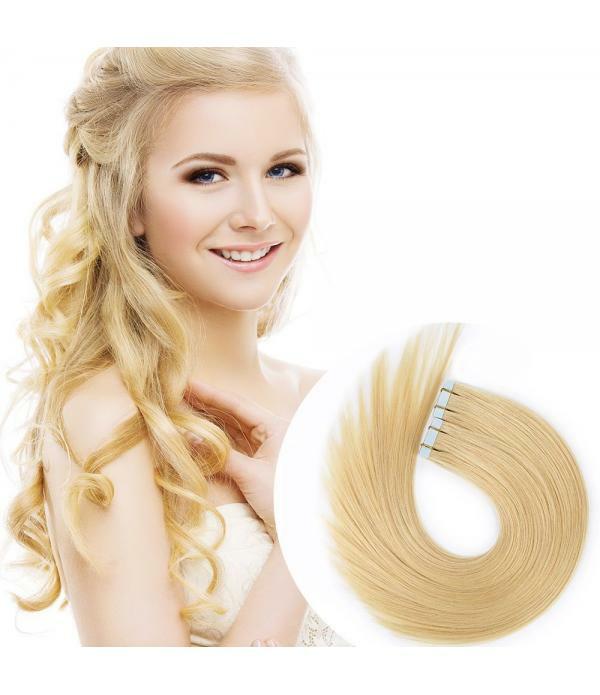 Tape in Hair Extensions Remy hair human Hair Extensions Silky Straight Bleach Blonde Highlighted with Honey Blonde(20 inch 20pcs 40g/pack Medium Blonde #22) 1.No tangle No shedding;100% pure human hair make sure tape hair extension do not tangle .American tape is strong, s.. 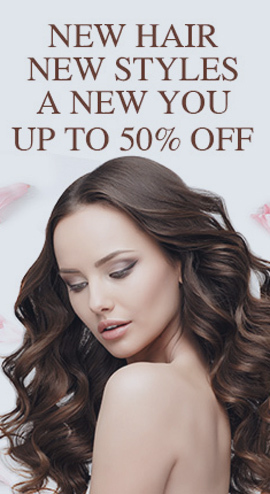 Tape in Human Hair Extensions 20 inch 20pcs 40g/pack Silky Straight Remy Tape Hair Extensions Light Brown (20, #8) 1.No tangle No shedding;100% pure human hair make sure tape hair extension do not tangle .American tape is strong, safe and non-damaging. added a layer of hai..